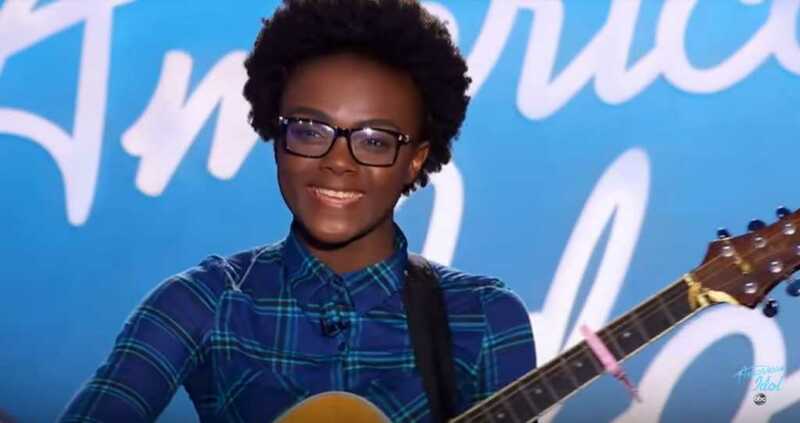 American Idol hopeful “Kai the Singer” has revealed that it was her faithful local church who stumped up the cash so that she was able to travel all the way from South Carolina to LA and audition for the show. A native of Kingstree, S.C., Kai told People Magazine that her hometown family of faith has always been willing to do whatever it takes to help her realize her dreams of becoming a recording artist. But she is not letting up on pursuing her dream of a better life and a successful music career. After he stunning audition, Katy Perry noted how she herself had been “raised in the church,” and offered some wonderful words to the budding musician.